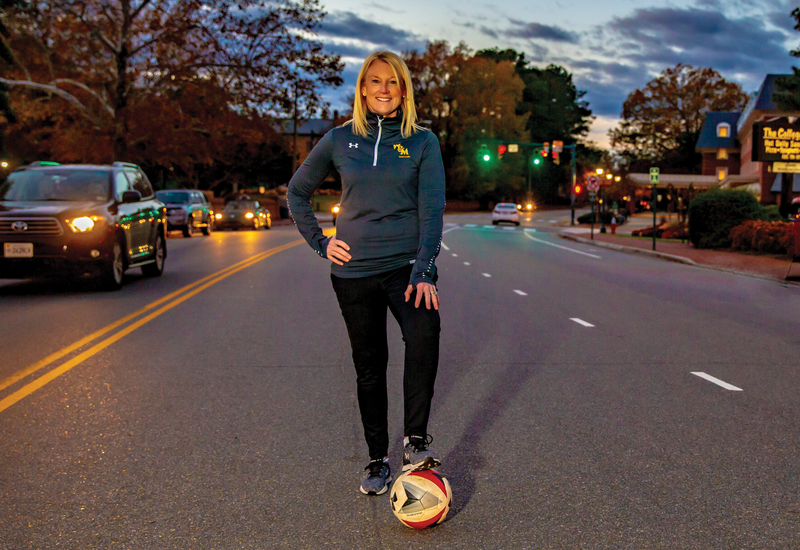 Coming Home: Julie Shackford ’88, new head women’s soccer coach, sets up a shot on Richmond Road. Julie Shackford ’88 radiates energy. When discussing the W&M women’s soccer team and her new role as head coach, she can’t sit still and she starts to talk with her hands. It’s an energy that the players on her team find infectious — the woman they affectionately refer to as “Shacks” has clearly transformed them with her can-do spirit. Given her boundless enthusiasm for this team and its potential, it is hard to believe that just a few years ago, Shackford decided she was done with coaching forever. When she left Princeton in early 2015 after a 20-year stint, she thought she was done. Then, in 2017, the Tribe came calling. With this triumphant return, Shackford finds herself coming full circle in a life that has always somehow oriented to William & Mary. She doesn’t really remember the first time she came to campus — she was always coming to sporting events to cheer on family members playing for various Tribe teams. However, she can pinpoint the moment she fell in love. “Al Albert’s ’69, M. Ed. ’71 soccer camp, in the 1970s, was it for me,” she says. 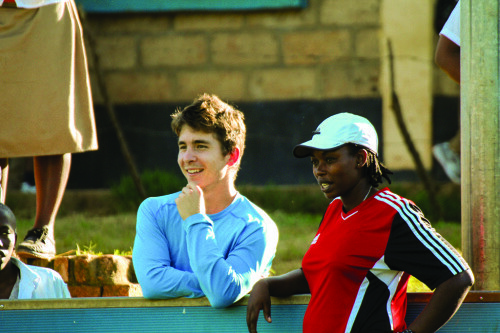 “I was one of his first girl campers and it was the first time I had an experience here that was my own, and there was something about the aura of the place — the smell, the feeling — it’s a magic that stuck with me, even as a young kid.” Having planted that seed, Shackford says that by the time she was ready to start thinking about college, there was only one choice. Despite being recruited by the likes of Harvard, she applied early-decision to William & Mary and never looked back. She played on the varsity women’s soccer team, which was still in its relative infancy, and graduated in 1988 with a degree in government. From there, she fell into coaching. Five years later, she had created a women’s soccer program for Carnegie Mellon from scratch, racking up a 42-21-3 record in the process. From there, it was on to Princeton, where she made eight NCAA tournament bids and became the winningest coach, male or female, in the school’s entire history. After a two-year break, Shackford’s return to William & Mary finds her feeling recharged; a more relaxed and introspective version of herself. 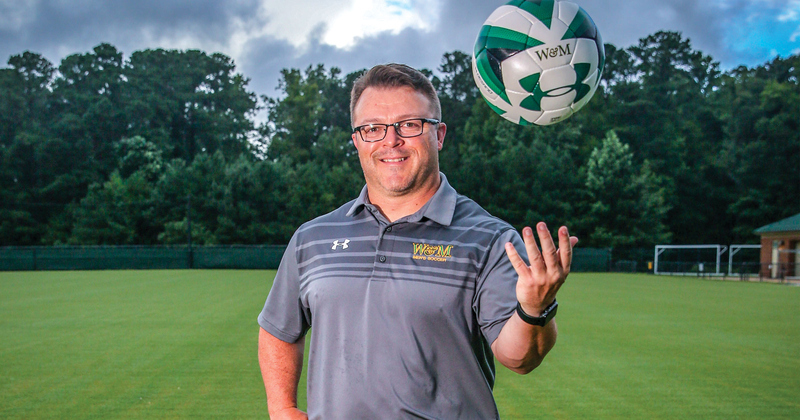 She has set a goal to promote the merits of William & Mary all over the country and, over the next few years, make the women’s soccer team a Top 25 program. Her students are feeling empowered and think they’re already on their way to accomplishing that goal. Shackford agrees that she has incredibly high expectations for her athletes, but acknowledges that her students have a lot on their plates and that they face challenges that she didn’t at their age. It’s important to her that she develops relationships with these women and gets to know them as people, not just as players.